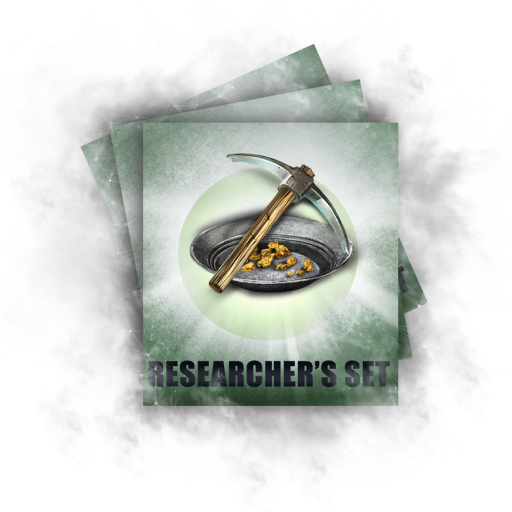 Don’t miss your chance to get unique Prospectors assets and a massive advantage at the beginning! Assets auction is a unique chance to receive an edge over other players at the start. 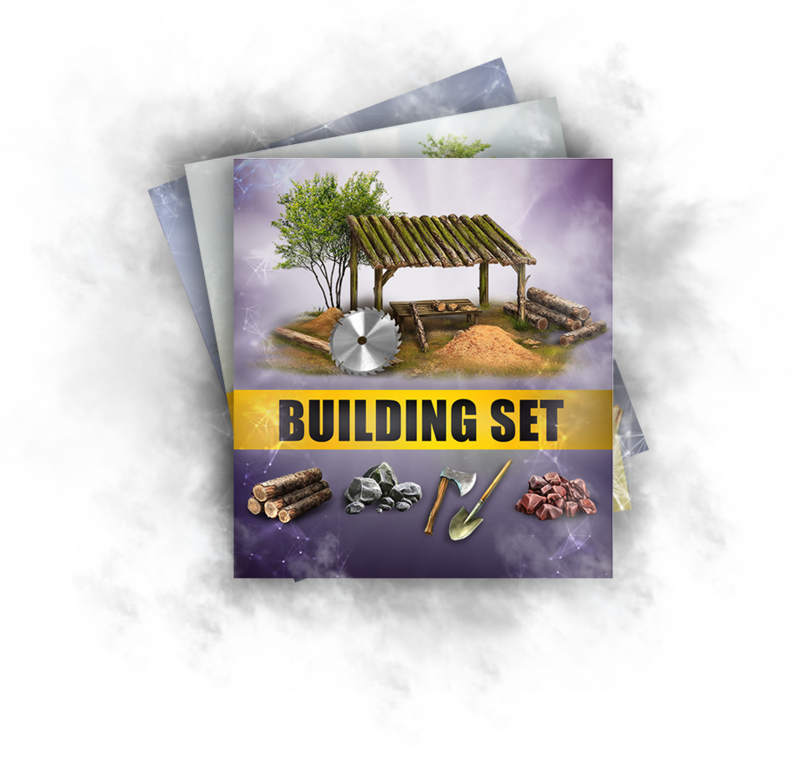 The first prospectors will lack the most basic things - tools, buildings, materials. It will take several days until they make their primary tools; the first buildings emerge in a few weeks, and even more time will pass until the first gold pans appear and the gold deposits are explored. Those who thoughtfully take an ax, a shovel or even some building materials with them, will have a critical advantage. Don’t miss your chance! Being among the first now means success in the future. When the first prospectors enter the game world, there will be no infrastructure and they won’t be able to buy the right tools or materials. Those inhabitants who will manage to build the necessary buildings first and establish production will be seriously ahead of their competitors. They will be able to sell the items they create while the demand for tools, materials and other products will be crazy at the beginning. Good luck! Having tools, a worker can fulfill more varied tasks, from extracting resources to crafting. 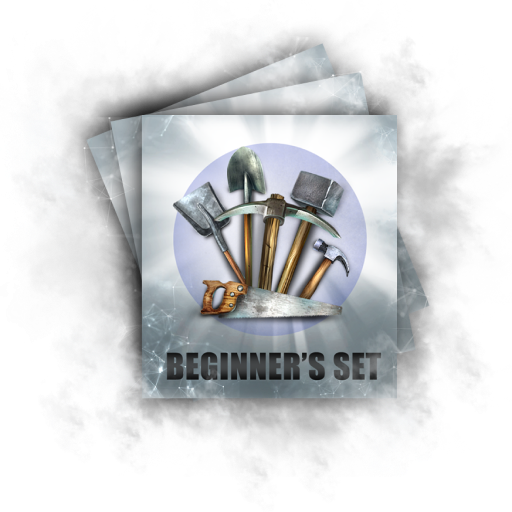 Those who enter the game with the set of tools will be able to sell them on the market. 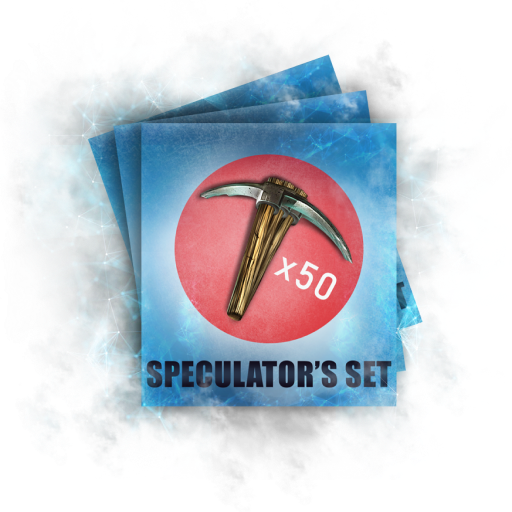 Make other prospectors happy and earn good money - fifty spades at the start is better than 5 kilos of gold. Tools in Prospectors are as valuable as gold. But, as in real life, a worker cannot fulfill different tasks with the same tools. Those who will have all the tools will be able to do varied work - explore and extract, build and create. 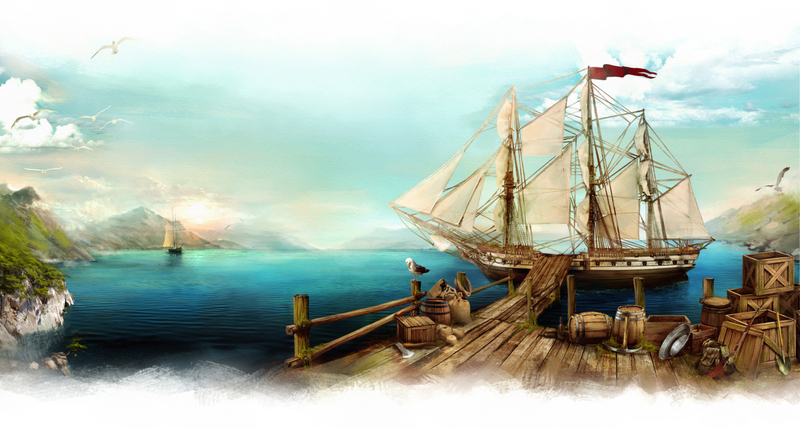 To find out whether a plot has gold deposits, a player has to carry out exploration. But you need specific tools for it - a gold pan and a pickax. This auction item is exactly what you require! There are 3 pairs consisting of a gold pan and a pickax so you can explore three plots. You'll find out how much gold they contain and choose the best land for you. Each auction will lasts 7 hours, so it's easy to take part in it around the world. It'll be 90 auction stages overall. If your bid is the last one the item will be yours. The auction time will be extended for 3 minutes whenever a new bid is submitted during the last 3 min of the auction.